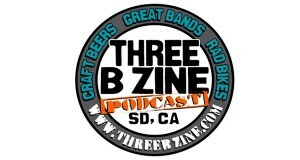 Coronado Brewing | Three B Zine Podcast! Three B Zine Podcast! Episode 38 – Hess, Societe and Coronado Brewing LIVE From Beer Con 2014!